Gorgeous spacious 3 bdr/3 bath with beautiful ONYX flooring through all out, tastefully furnished and decorated. Big light bedrooms, roomy living room, office area, dining room, breakfast table, great fully equipped kitchen, big laundry room. 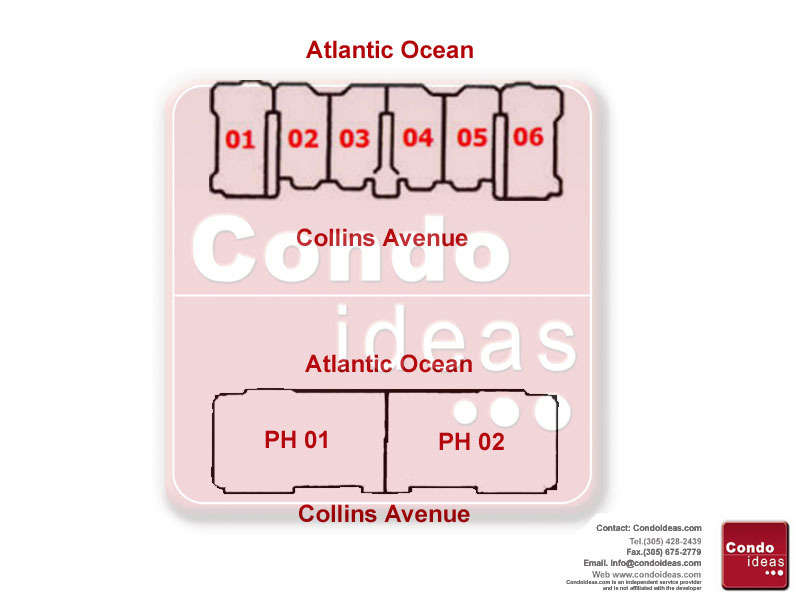 Unit features 2 balconies: one with the spectacular direct ocean views, second - beautiful intercostal & bay views. Owner will sure enjoy valet parking, gym, SPA, restaurants, beach service, 4 swimming pools, 24hr room service, concierge and more. Upscale living for a sophisticated client. Easy to show. Also available for Rent A10351172.